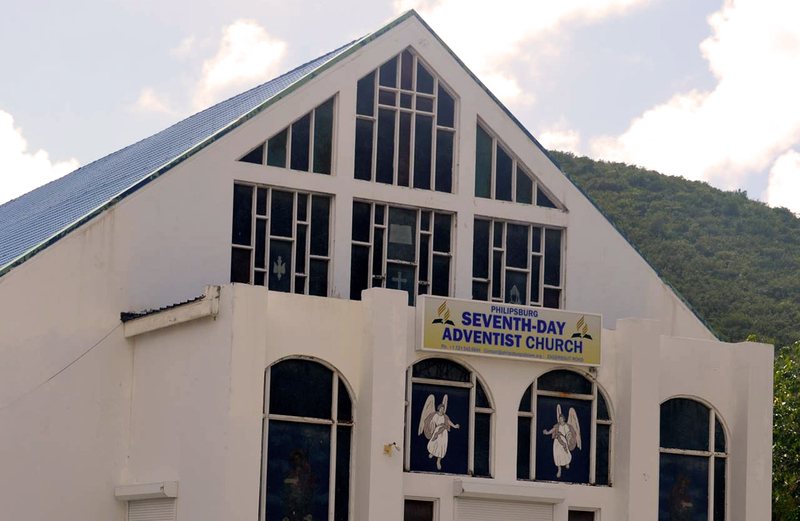 Philipsburg SDA Church is more than a building. We are not a club or an organization. We are family and part of the body of Christ. As such we lift each other up when we are down, encourage each other when we are weary, and share our triumphs when things go well. Many times we help each other just by pointing another in the right direction. Bible Studies — Elder Guilliano Saturnilia, agileon@gmail.com; every Sabbath of the month, at 3:00 pm at the Church. Sermons CD’s available — At the A/V booth. Donations are $5 & CD’s of sermons only. Community Service Activities Info and Sign-up — http://bit.ly/CHCserves.